Producing accurate and detailed cut parts for light manufacturing,D.I.Y and creative art uses. 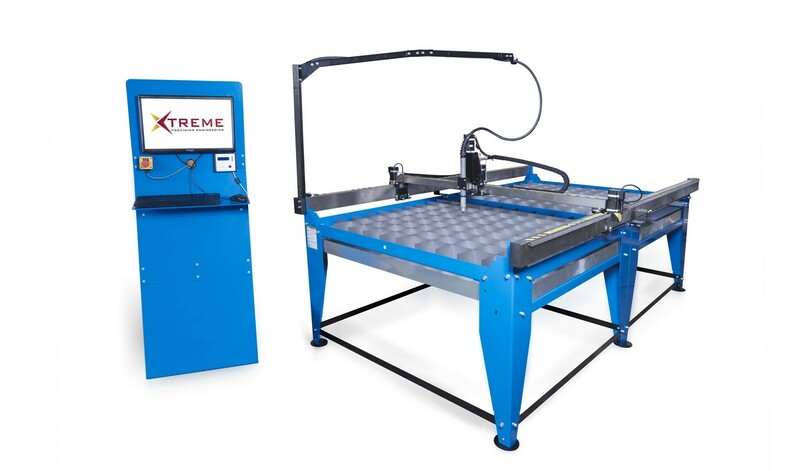 CNC Plasma cutting is now affordable! Scale artwork with simplicity and ease to fit any sheet size. Free technical support during normal working hours. This is light industrial machine ideal for your workshop or garage as it is all 32amp 240v single phase. • High quality 3.1 Nm NEMA motors and electronics.